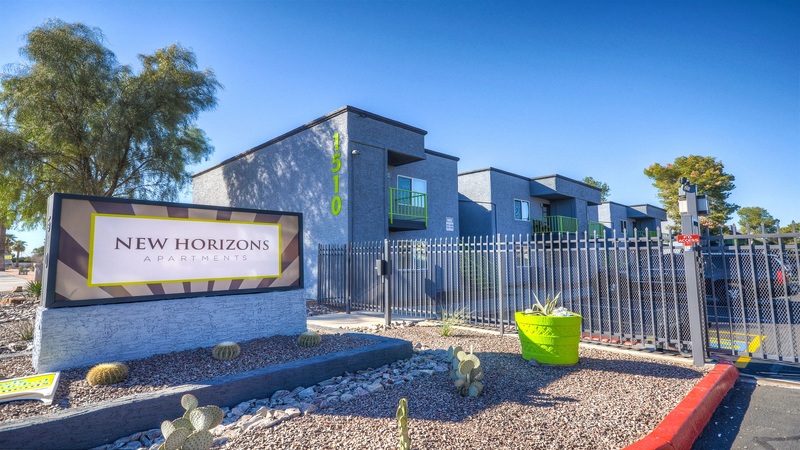 Phoenix, AZ – August 3, 2017 – ABI Multifamily, the Western US's leading multifamily brokerage and advisory services firm, is pleased to announce the sale of the New Horizons Apartments a 51-unit, apartment community for $4,675,000 or $91,667 Per Unit. Originally built in 1985, New Horizons is comprised of three contiguous buildings that are constructed of block and wood with flat roofing. Over the last several years, the property underwent interior and exterior renovations. According to Rue Bax, Senior Managing Partner at ABI, from the buyer's perspective, "This is a tremendous growth area where the Buyer sees great value in having an all two bedroom – two bathroom apartment project, that can still be further renovated in the interiors with washer/dryer upgrades." The property is ideally located in the South Arcadia Neighborhood which is minutes from both North Tempe and Downtown Phoenix. With easy access to highways, Sky Harbor International Airport, job epicenters, higher education schools, quality healthcare and shopping, the property is uniquely positioned for continued high demand. The Buyer is a private investor from Oregon. The Seller is an experienced private investor from California, with other multifamily holdings in the Phoenix MSA. The multifamily brokerage team of Rue Bax, John Kobierowski, Alon Shnitzer, Eddie Chang and Doug Lazovick, represented the Seller in this transaction.